Tailoring our service to meet your businesses operational needs we ensure that your generators are available 24/7 through our servicing contracts that are highly competitive with quality guaranteed. 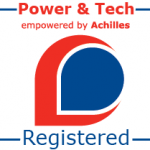 We offer bespoke generator servicing contracts to assist you in the management and maintenance of your on-site power products and any associated equipment such as load transfer switches. In appreciation of the unique service needs of each of our clients and each individual sites we tailor the inspection routines and servicing tasks as per OEM recommendations. Service tasks vary in frequency and complexity depending on the manufacturer and are determined by equipment rating, duty and in some cases environmental conditions. This allows warranty to be provided on new equipment and replacement parts. Through many years’ experience, our team provides your site with swift problem resolution, limiting on-site down time and minimising additional costs to your operation. 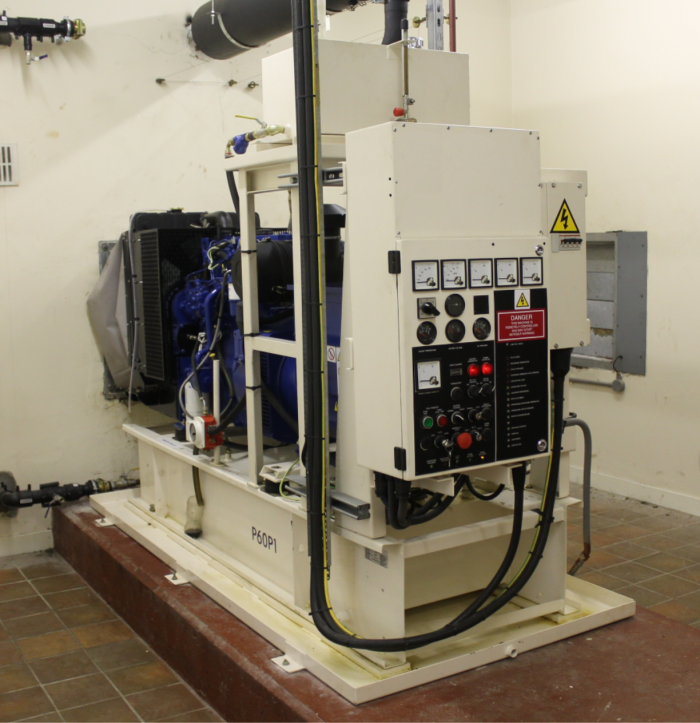 We also offer add-on services such as unplanned ’Equipment Failure Analysis’, ’Emission Testing’, ’Oil Storage Inspections’ and Recommendations’ and ’Fuel polishing’ these ensure that your generator is ready to deliver the power required at your site on the press of the start button.